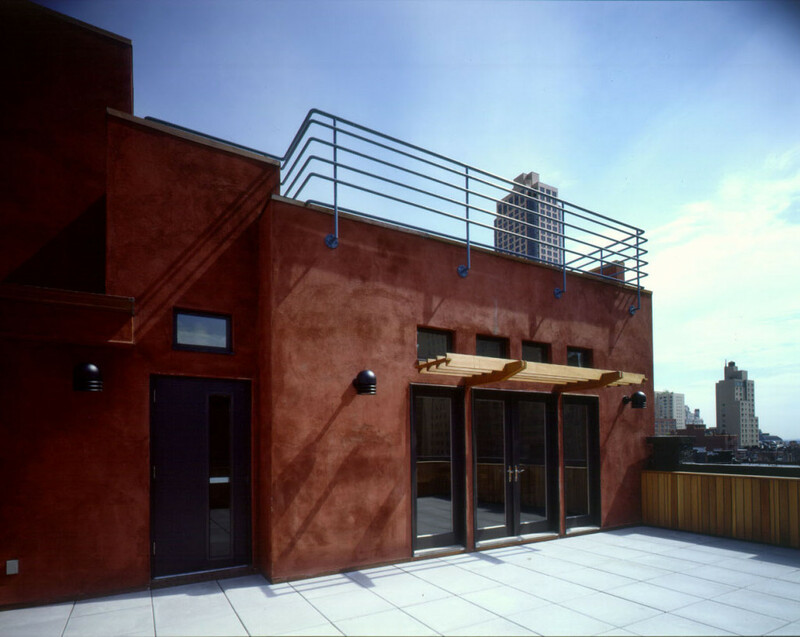 The commission required the renovation of and an addition to this home for 35 teenage unwed mothers and their caretakers. 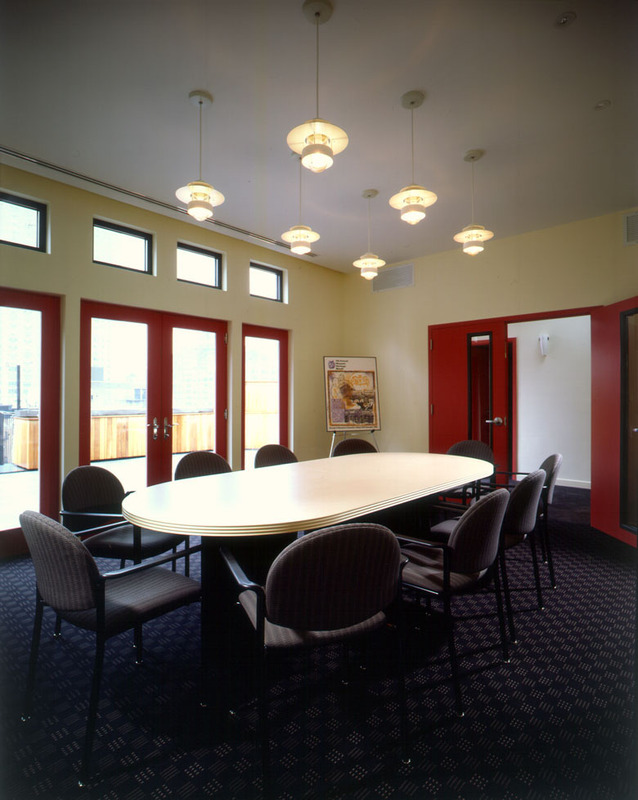 The first phase of this project was the renovation of the multipurpose room on the first floor. 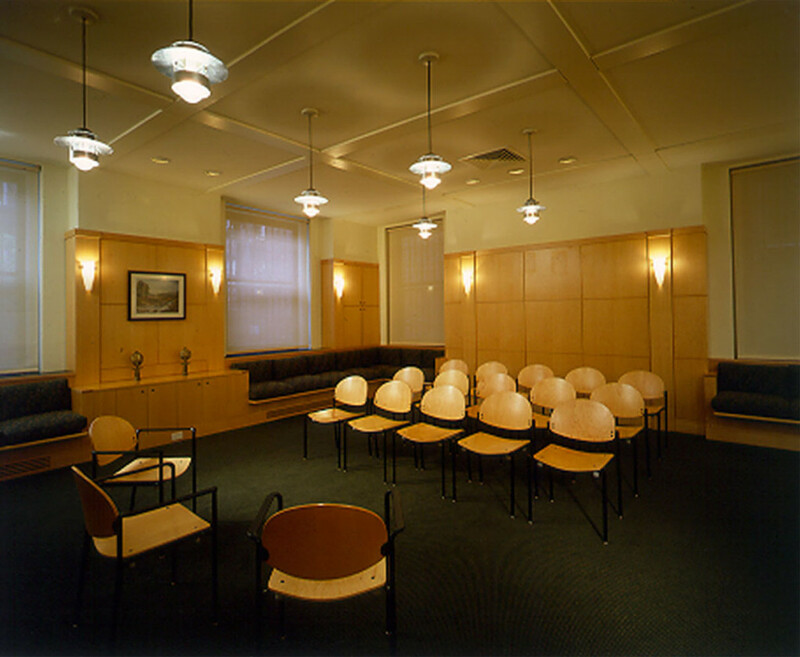 This room serves as a TV and gathering room for the girls and conference and lecture room for the staff. New maple paneling, lighting and furnishings have transformed this space. Extensive storage for the furnishings when not in use needed to be provided. 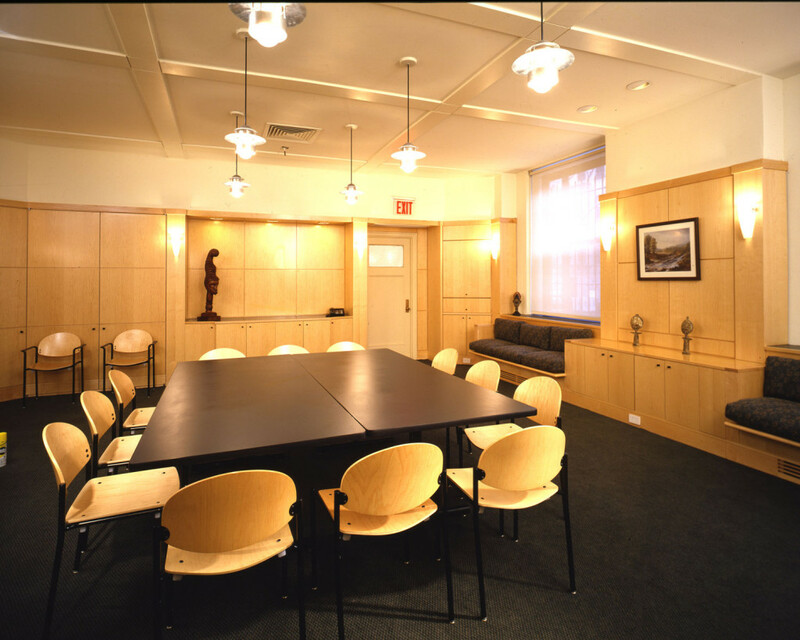 A sixth floor was added for much needed office and conference space for the staff. 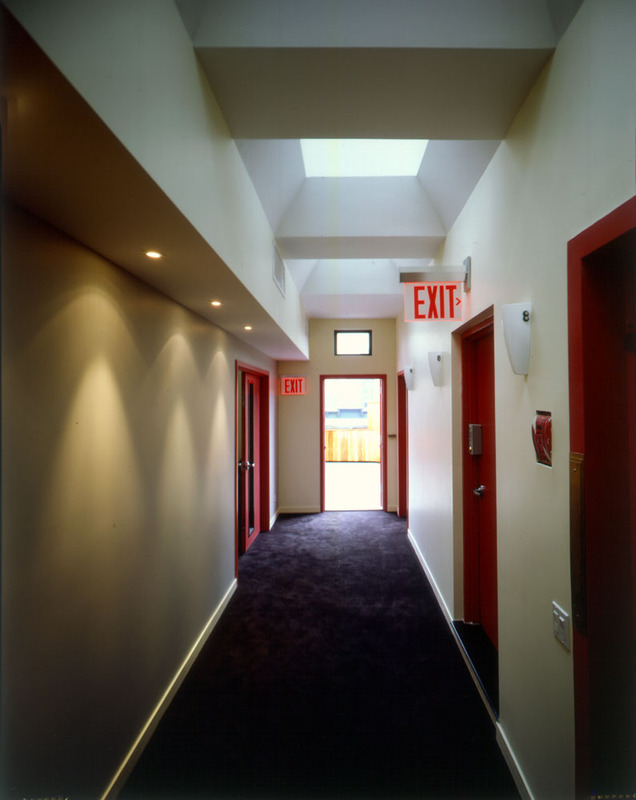 Glass block skylights were utilized to bring light into the interior.